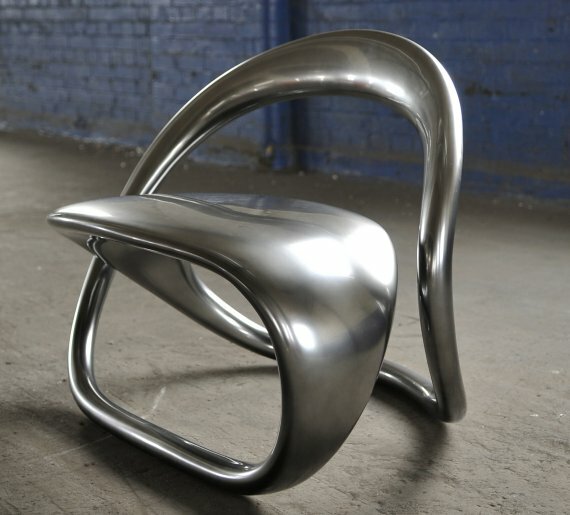 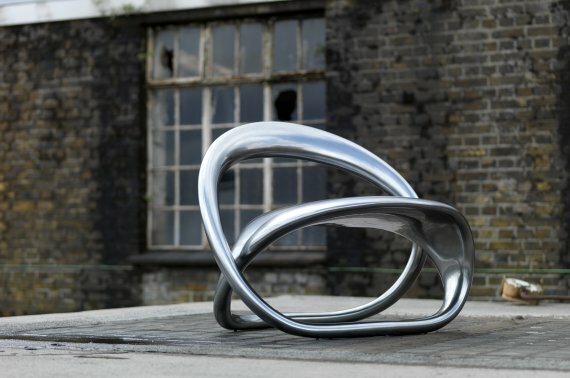 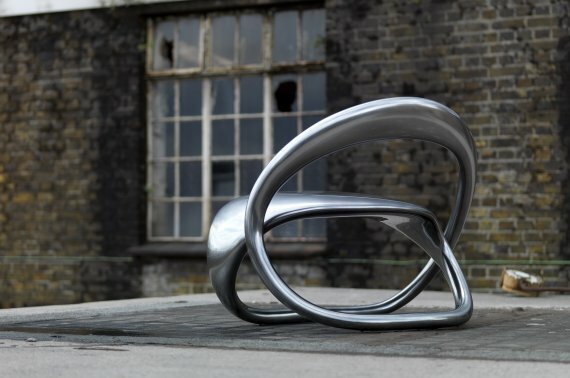 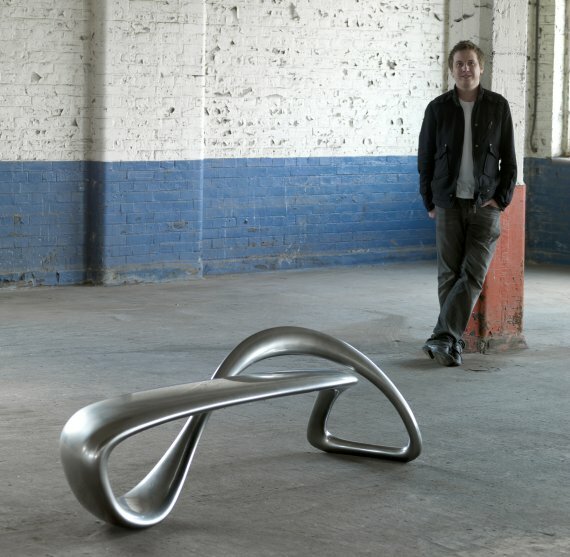 Some of his products are the New Chrome Edition of the E-turn Bench. 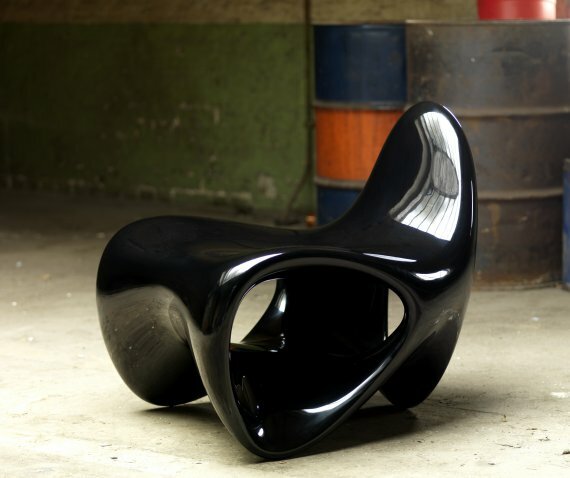 @ Chair – recently included in Time Magazine’s Design 100 that features the most influential designs of today. 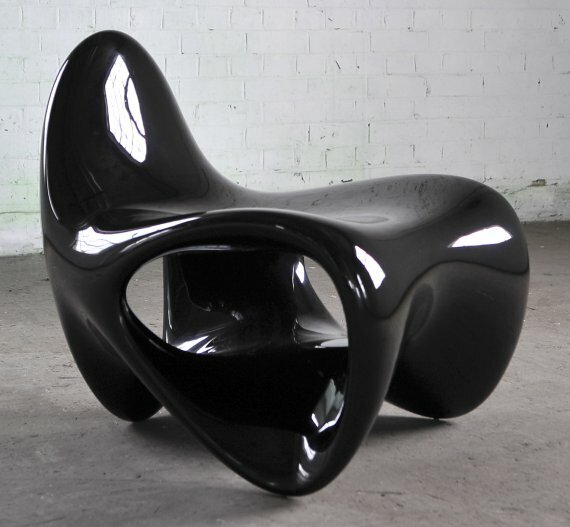 Intro – a black gloss seat made from lacquered fibreglass. 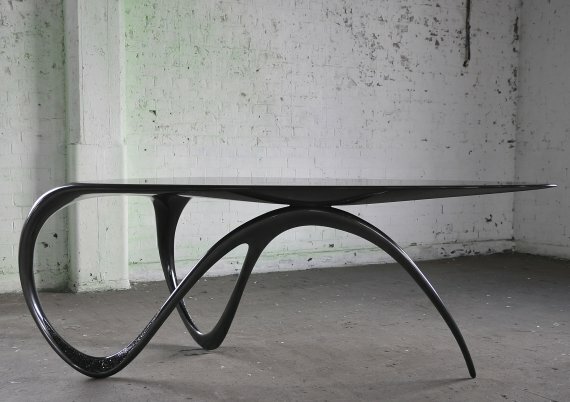 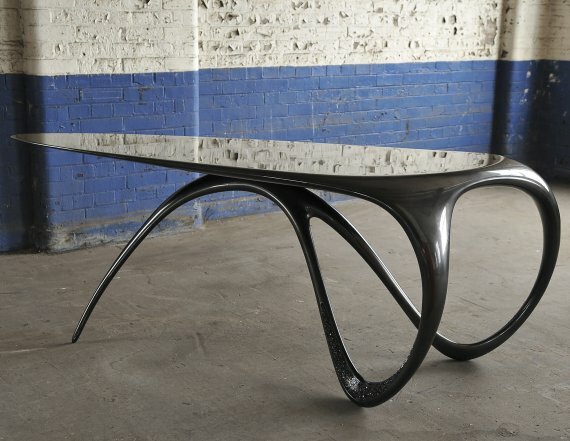 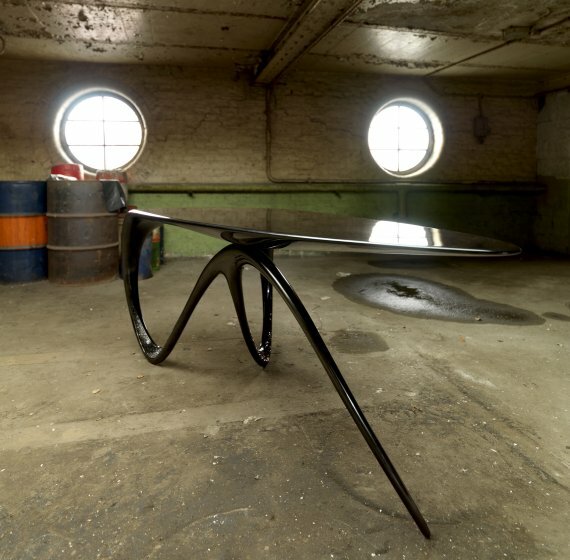 Jet – a table made from carbon fibre & Swarovski Crystals.